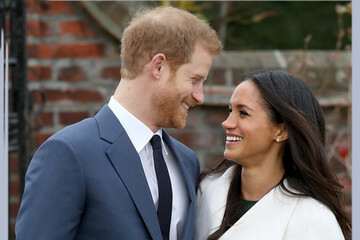 There's just something about a royal wedding! 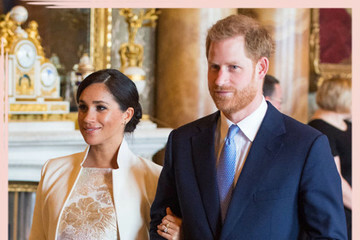 Much like Prince Harry and Meghan Markle's famous nuptials, Princess Eugenie's walk down the aisle was one the whole world turned to watch. 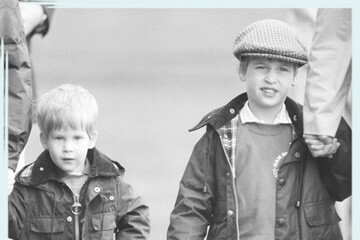 She is one of Queen Elizabeth's eight grandchildren, after all! 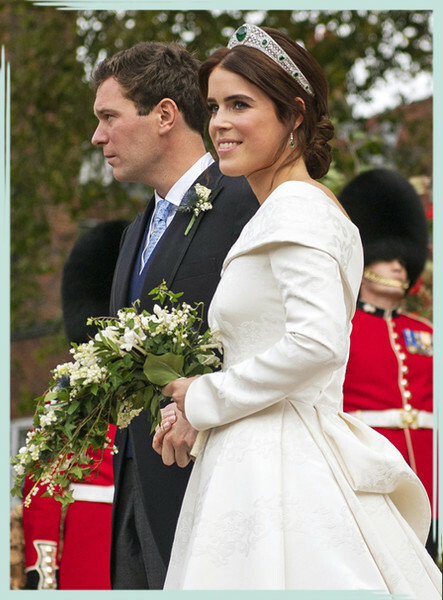 And on October 12, 2018, Eugenie, the daughter of Elizabeth's son Prince Andrew, wed beau Jack Brooksbank at St. George's Chapel in Windsor. 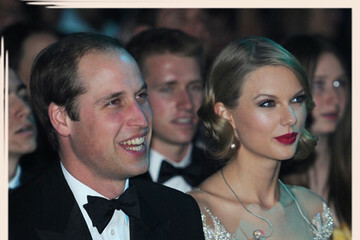 It was a dazzling royal affair, with many famous faces making appearances. 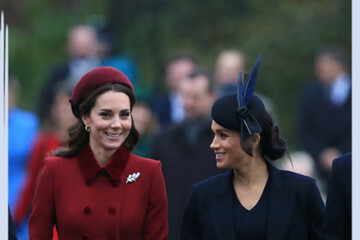 The likes of Kate Moss and Naomi Campbell, UK singers like Ellie Goulding and James Blunt, actress Demi Moore and more all stepped out in style to celebrate Princess Eugenie's big day. 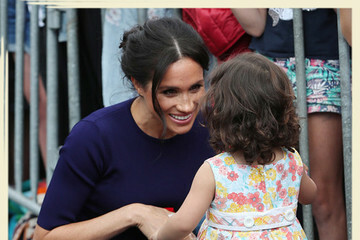 Keep reading to see all of the stylish celebs on her guest list.